Favorite training ride: CIBA weekdays from Broad Ripple or Butler. Fort Ben loop for hills, Sheridan loop for miles. This entry was posted in Dr. G, greg, NODA, palliative care, profile, R2R3, RAIN, rider, team, Wishard on July 23, 2012 by Dr. Greg. 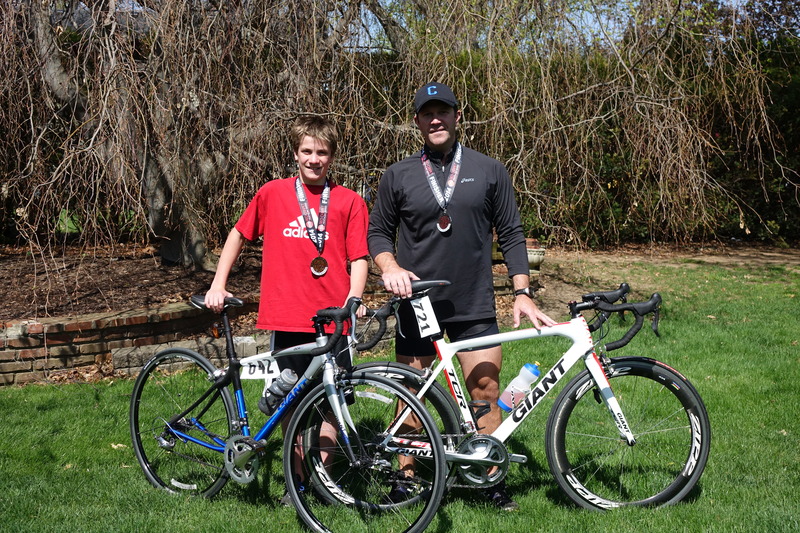 Reason for participating in R2R3: I enjoy the personal challenge and riding with friends. I look forward to meeting you all. 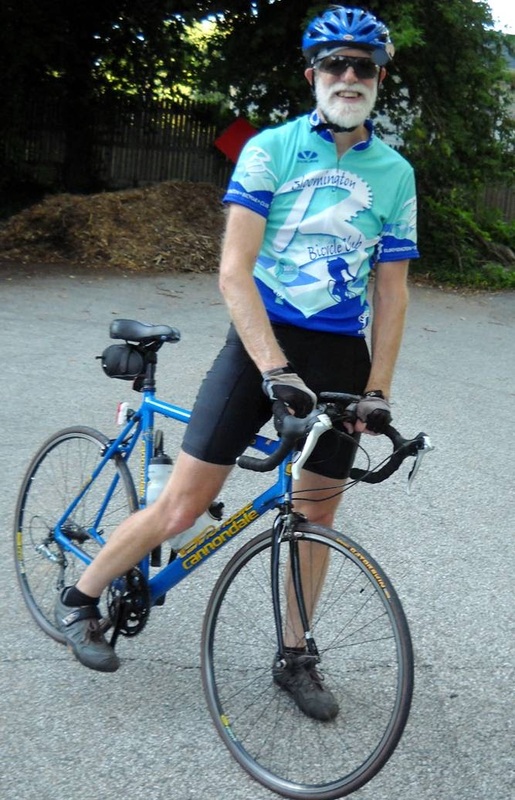 This entry was posted in Cycling, NODA, palliative care, profile, R2R3, RAIN, rider, team on July 23, 2012 by Dr. Greg. Head to Noodles and Company (10th and Indiana) for lunch or dinner today! 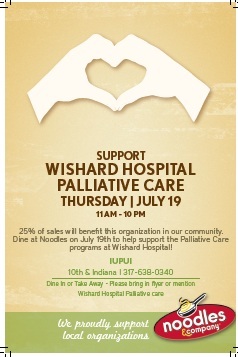 If you bring the coupon (above), Noodles and Company will donate 25% of your bill to Wishard Palliative Care’s Bereavement Programs! Sounds like a tasty deal to me. This entry was posted in eat, fundraising, lunch, NODA, Noodles, palliative care, R2R3, RAIN, Wishard on July 19, 2012 by Dr. Greg. 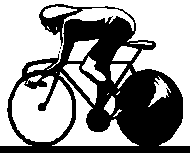 This entry was posted in NODA, palliative care, profile, R2R3, RAIN, rider, team, Wishard on July 18, 2012 by Dr. Greg. Reason for participating in R2R3: In memory of my parents Ned and Mary Berbeco who are deceased and to show support for NODA. 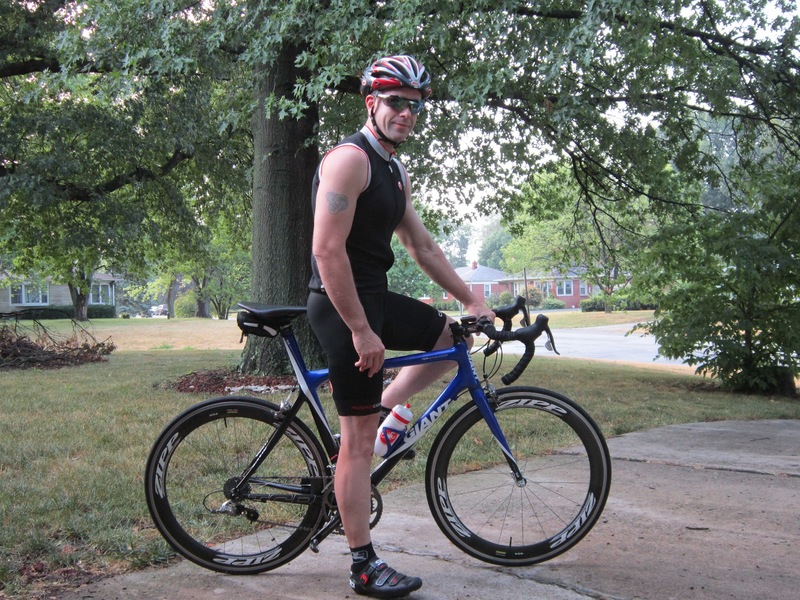 This entry was posted in Cycling, NODA, palliative care, profile, R2R3, RAIN, rider, team on July 18, 2012 by Dr. Greg. If you get hungry today–lunch, snack, dinner, 4th meal–head over to Moe’s Southwest Grill on 10th and University. 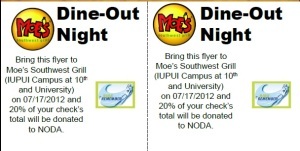 With the coupon above, Moe’s will donate 20% of your check to Wishard Palliative Care’s upcoming No One Dies Alone (NODA) Program. This entry was posted in dinner, lunch, NODA, palliative care, R2R3, Wishard on July 17, 2012 by Dr. Greg. 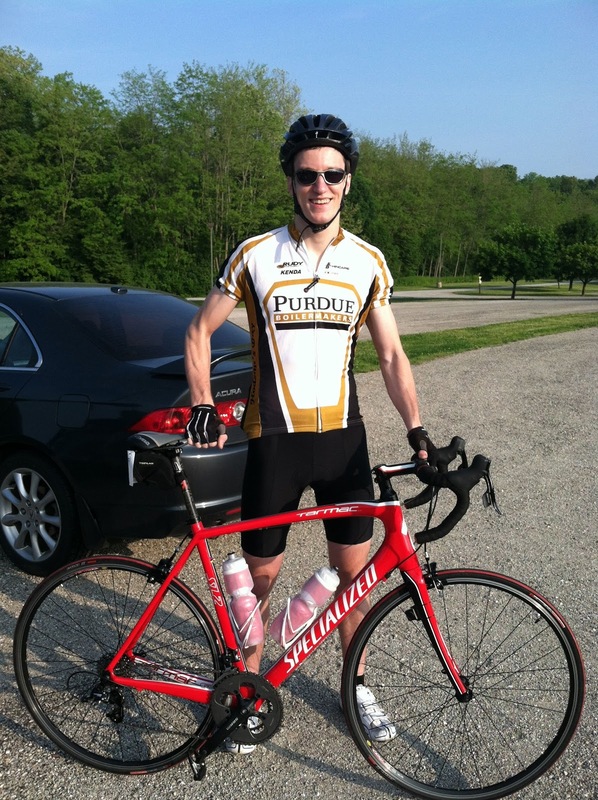 Favorite training ride: The training ride I do most often is out of Brownsburg into Hendricks and Boone Counties. My favorite would be out of Southwestway Park south into the Hills of Morgan County. Reason for participating in R2R3: Bring attention to the Wishard Palliative Care Program. 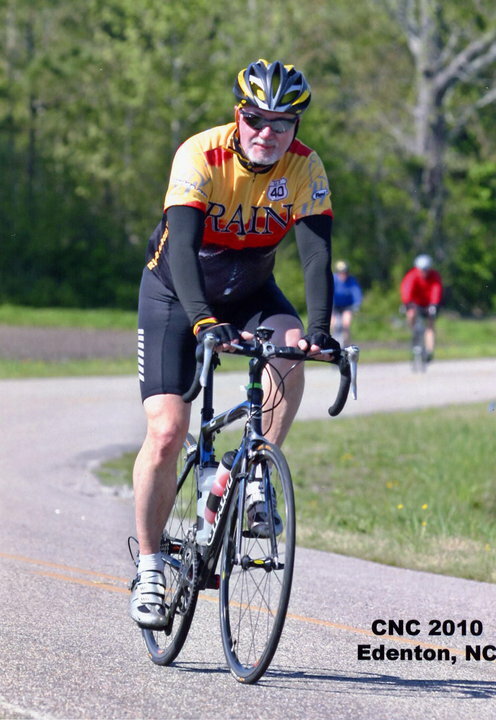 This entry was posted in Cycling, NODA, palliative care, profile, R2R3, RAIN, rider, team on July 16, 2012 by Dr. Greg. 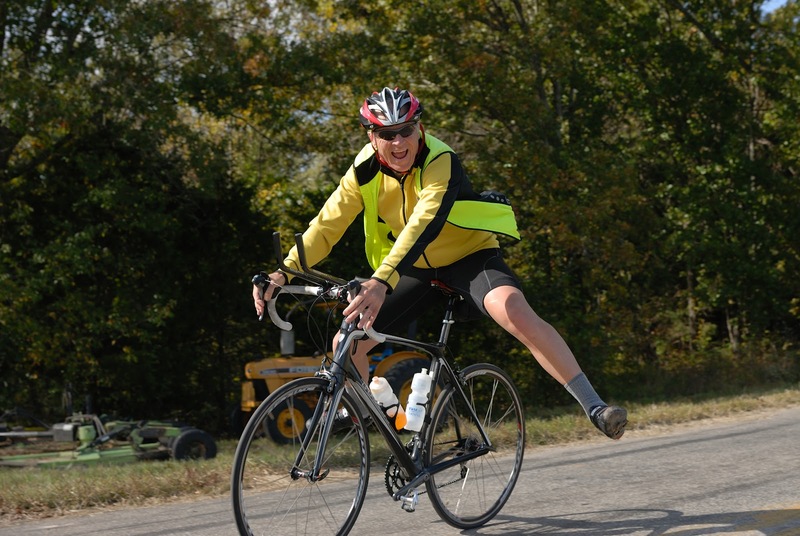 This entry was posted in Cycling, NODA, palliative care, R2R3, RAIN, rider, team, Wishard on July 10, 2012 by Dr. Greg.